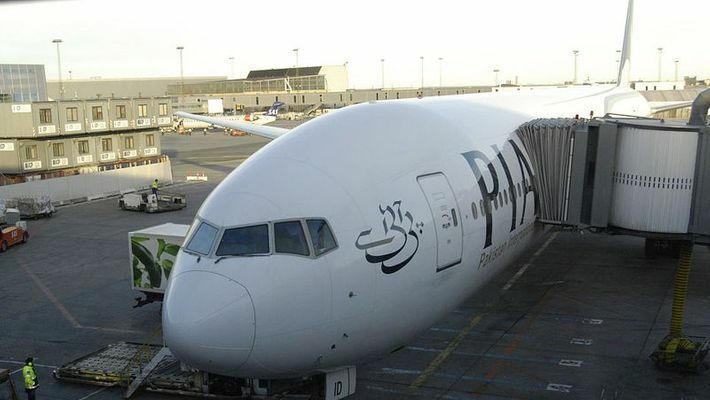 Lahore: Pakistan on Tuesday fully opened its airspace for all domestic and international flights, nearly a month after shutting it following escalating tensions with India after the Pulwama terror attack and the subsequent aerial strike by India in Balakot. The Civil Aviation Authority (CAA) also confirmed the news. On Tuesday, two-way flights from Lahore to Islamabad and flights from Karachi to Multan departed as per schedule, said a statement issued by the national carrier - Pakistan International Airlines (PIA) - on Tuesday. Flights have also been resumed for Bahawalpur, Raheem Yar Khan and Dera Ghazi Khan.Flights from Sialkot will resume from March 28, after necessary repairs are carried out on the Sialkot airport runway, it said. Earlier in February, the CAA partially opened the country's airspace after keeping it closed for several hours following a rare aerial dogfight between Indian and Pakistani jets. The CAA had also declared an aerial emergency, saying Pakistani airspace is closed until further notice.